I've never tasted Kerak Telor (ok, to be honest I've never even heard of Kerak Telor) but after hearing the description, it sounds like it would be totally my speed (minus the shallots perhaps). 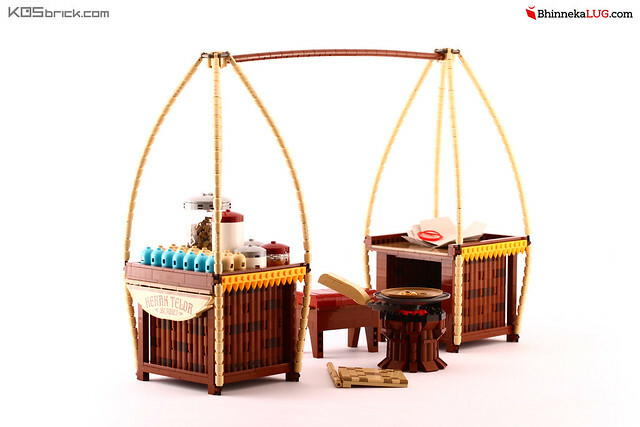 And this traditional cart MOC by KOSbricks makes me even more fascinated and curious. Where Do You Store Your Gold Bricks?